Here is a SaHeeH Hadeeth on the benefits or reward you will attain for using the miswaak. The miswak is a stick used as a toothbrush during the time of the Prophet (صلى الله عليه وآله وسلم). Click here for a picture of a miswaak. * In another version in BiHaar it says "and it increases your memory"
If you want to revive the Sunnah of the Prophet (صلى الله عليه وآله وسلم) you can buy good miswaak here. salam, can you be sure the hadith doesn't just refer to cleaning your teeth, as in this day and age, tooth care is possibly the best it has ever been, even when certain scholars smile, you can see they have very bad teeth, and most likely they have only ever used a miswak. Well, I didn't want to get into if this narration is mentioning the "tooth stick" or just "brushing the teeth". 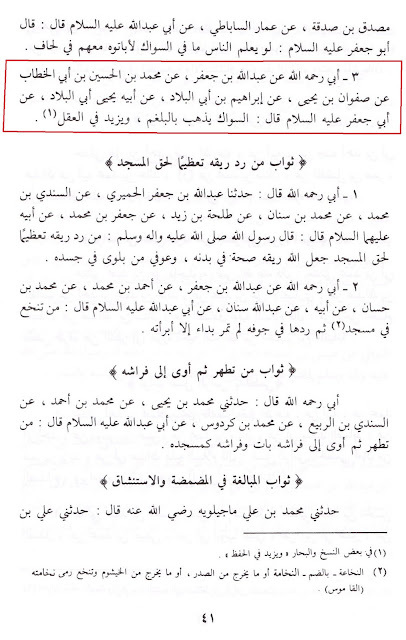 But I have seen aHaadeeth in Al-kaafee that when this word "siwaak" is used, it is in reference to "twigs/sticks". And there are some hadeeth that you can see it refers to brushing or the general principle. I, myself, didn't want to get into that, because it will be based off of dhann (conjecture/speculation), and speculation is haraam in Islaam. And I don't want to make it a general principle, because I maybe doing some Qiyaas, and of course Qiyaas is haraam as well. 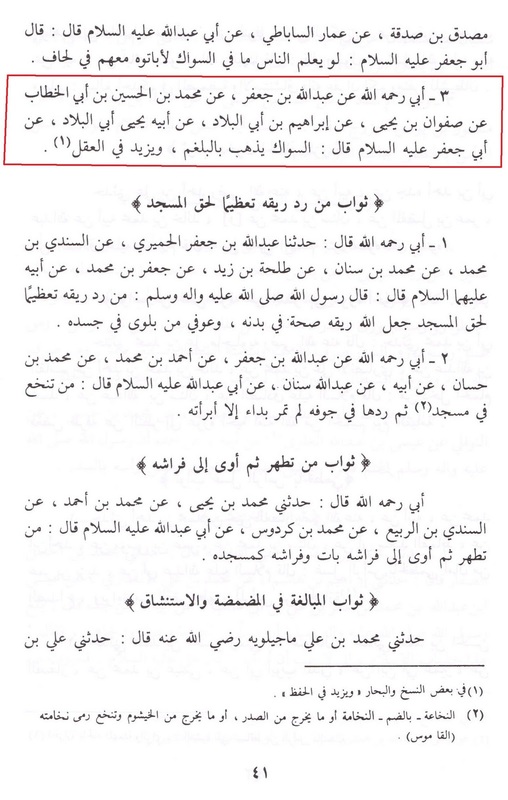 That is why it is best to stay with the iHtiyaaT approach and put it in regards to the "tooth stick". Besides that, if you have ever used miswaak before, it works much better than your average toothbrush. The Miswak stick includes polishing agents like Silica and Sodium bicarbonate which, while preserving the teeth’s natural whiteness, supply extra stain-removal. Daily use is recommended however to see benefits.